is there a medication for spider veins? 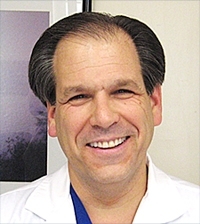 » Watch Next Video by Michael D. Landau, MD - Do all vein treatments require an incision? Is there a medication for spider veins? Answer: No, there are no creams or pills to treat spider veins. They are just stretched out like varicose veins and nothing you put on them can make them smaller. Having said that, there are some herbs, that have been around for a long time (horse-chestnut seeds extract is one of them) that has been used successfully to treat some of the swelling that people can get from large vein problems, but once a person stops taking that herb, then their symptoms of swelling will come back.